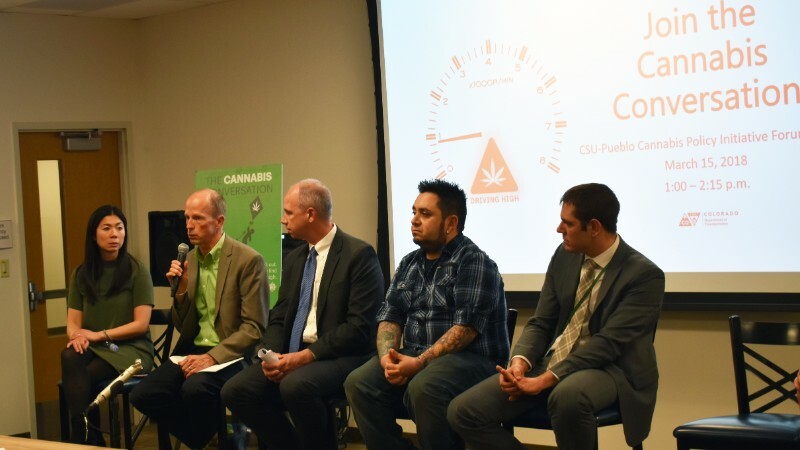 In February 2018, CDOT and nearly 20 partners representing the marijuana industry, community nonprofits, universities, local law enforcement and others launched The Cannabis Conversation to talk to Coloradans about your opinions, behaviors and habits related to marijuana and driving. The following is a snapshot of what we learned. 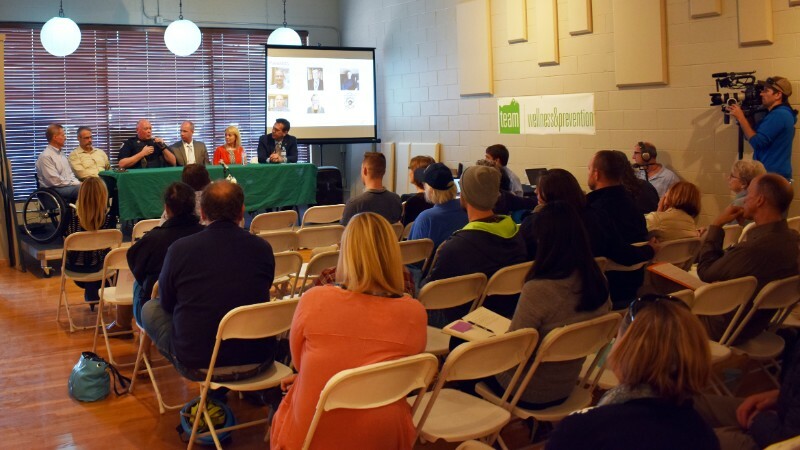 CDOT and its partners gained a great deal of valuable insight from talking with Coloradans, but we're not done yet. 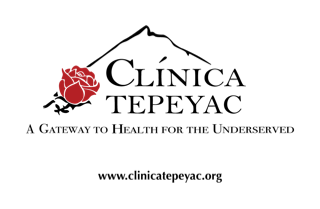 In 2019, CDOT will again be reaching out to Colorado cannabis users, non-users, the cannabis industry, business, local and statewide government, law enforcement and health care organizations. 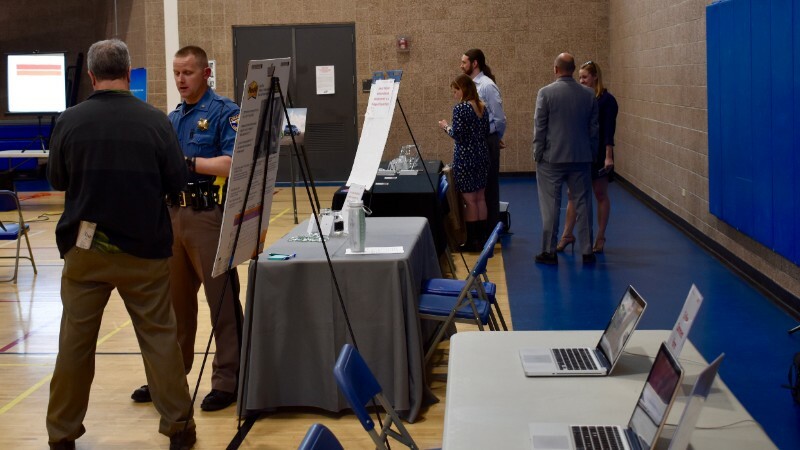 Through this process, CDOT hopes to work collectively to find solutions and reduce marijuana-impaired driving on Colorado roads. Learn why some people drive under the influence of marijuana. Learn what the public perceives as the dangers of driving while marijuana impaired. Learn what would convince people not to drive high. Understand the norms and opinions around driving high from multiple perspectives. 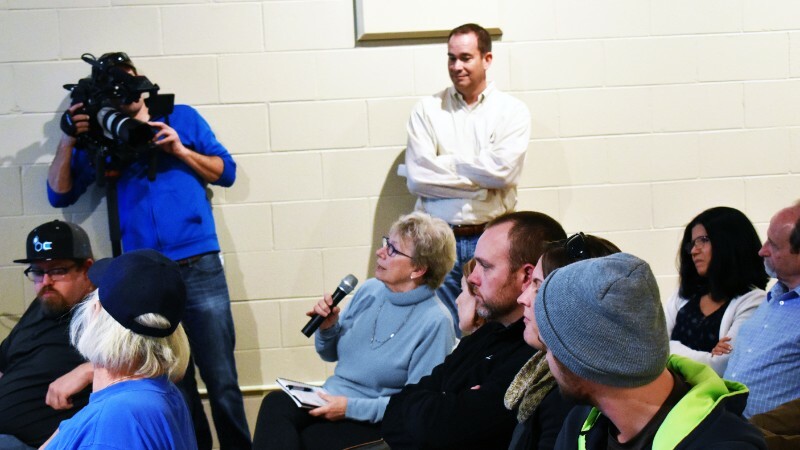 Work with Coloradans to find the best way to address the problem, and find collective, agreed-upon solutions. One-third of fatalities involved an impaired driver. That's 196 fatalities.